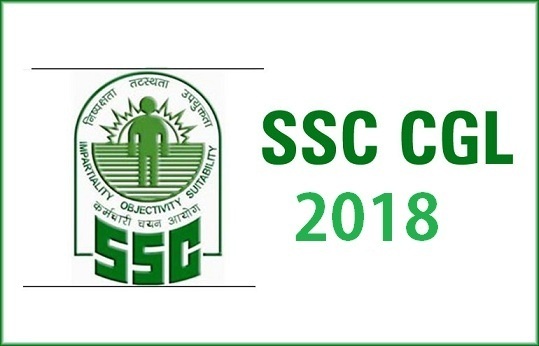 SSC Govt Jobs 2018 : Applications are invited Online from qualified candidates through the proforma Application to be made available on Commission’s WEBSITE (http://ssc.nic.in/) to the post of Assistant Loco Pilot & Technician Exam 2018 in Backward Classes Welfare Department. Age Limit : 18 – 28 years. applications is given at Annexure-II.